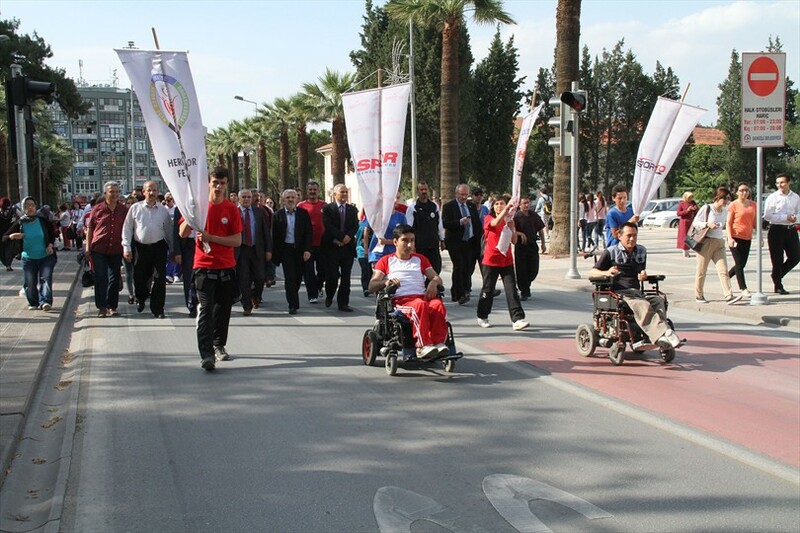 Denizli has hosted the competition 2014 TAFISA World Challenge Day (Countries' Cities Compete With Sport). Expressing his happiness to represent Turkey in the competition, Mayor of Denizli Metropolitan Municipality Osman Zolan, ''We've taken a further step towards becoming the Capital of Amateur Sports. Denizli is hosting the competition TAFISA World Challenge Day 2014 (Countries' Cities Compete With Sport) jointly organized for the first time in Turkey by Denizli Metropolitan Municipality and Turkey Sport for All Federation. 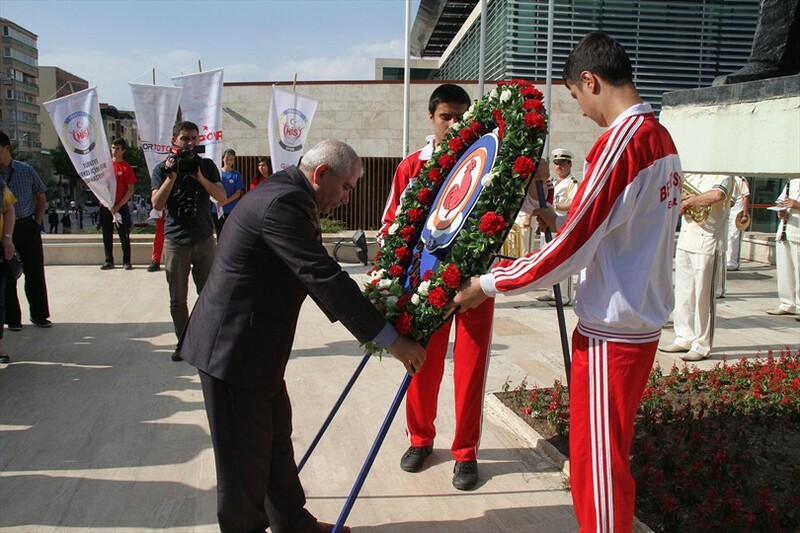 The competition 2014 TAFISA World Challenge Day (Countries' Cities Compete With Sport) began with a ceremony in front of the Denizli Governorship. 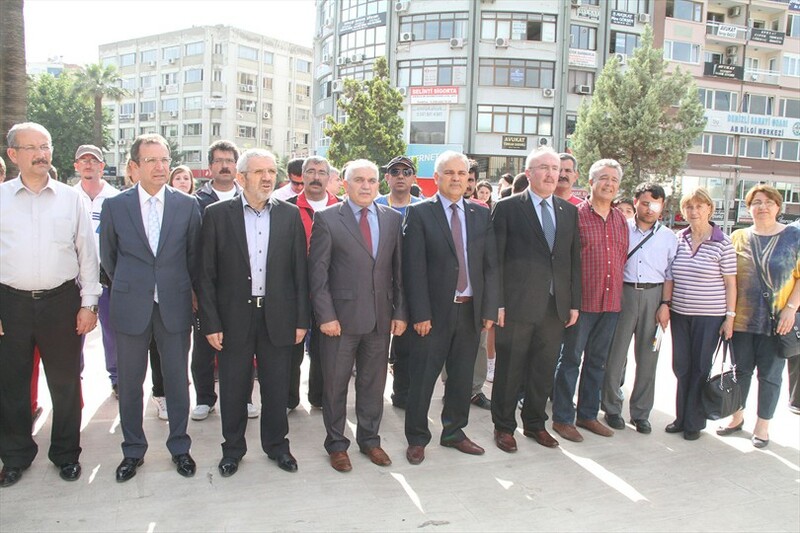 Deputy Secretary General of Denizli Metropolitan Municipality Mustafa Gökoğlan, Provincial Director of Youth Sports Ahmet İbanoğlu, Denizli Representative of Turkey Sport for All Federation Çetin Çağatay and athletes attended the ceremony. Ceremony began with the reading of the National Anthem and continued with the parade of athletes. 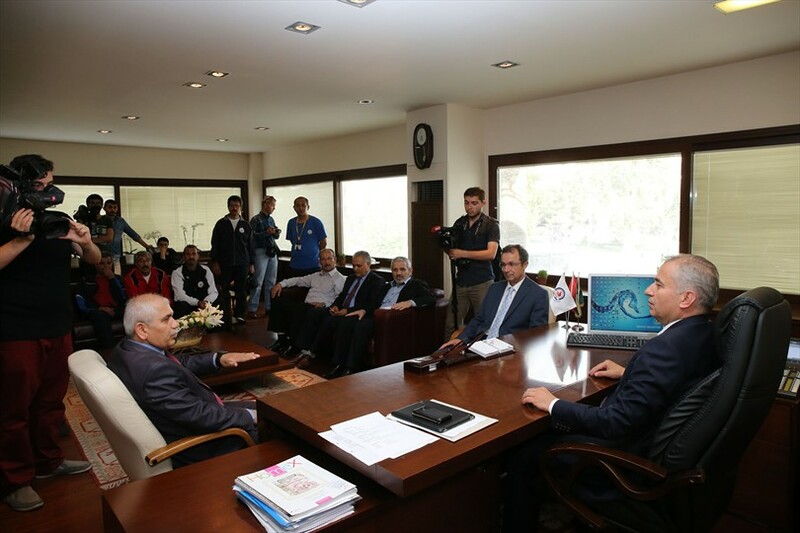 After the parade athletes visited the Mayor of Denizli Metropolitan Municipality Osman Zolan in his office. Stating that he is proud of Denizli to represent Turkey from 35 countries in the World, Mayor Zolan, ''Sport is an indispensable part of our lives. Sport means both spiritual and physical health. Sport means the formation of team spirit. In fact, sport is life itself. It teach you to win and to lose. It teach you to get up after falling down. In Denizli we have 25 branches in sport. Denizli Metropolitan Municipality in collaboration with Denizli Metropolitan Belediyespor Club and Provincial Directorate of Youth Sports is giving training in various fields of sports to all Denizli's people. 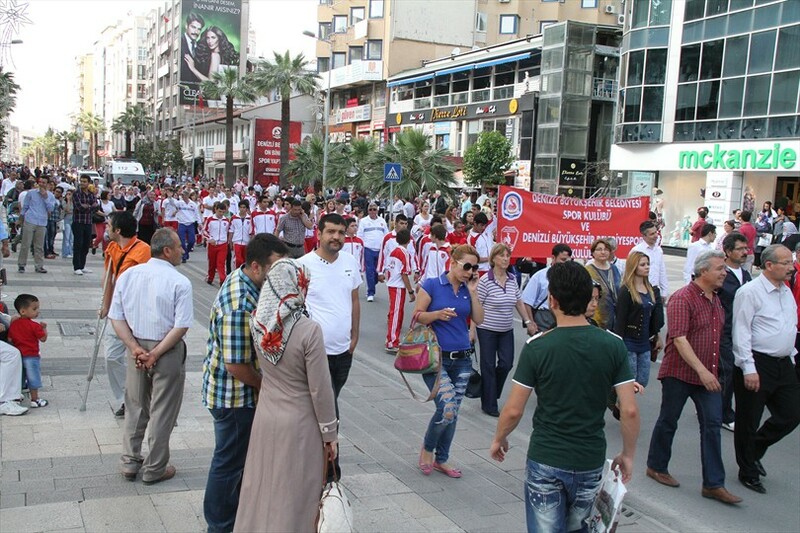 Denizli has increase in the last few years the people's social and sports life. We have more dreams and goals for the future. 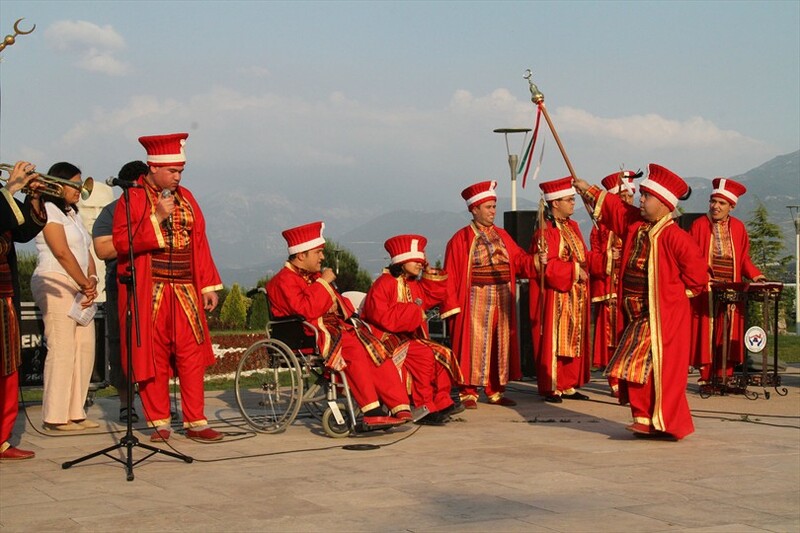 We want Denizli to be the amateur sports capital in a few years and all people to do sports. 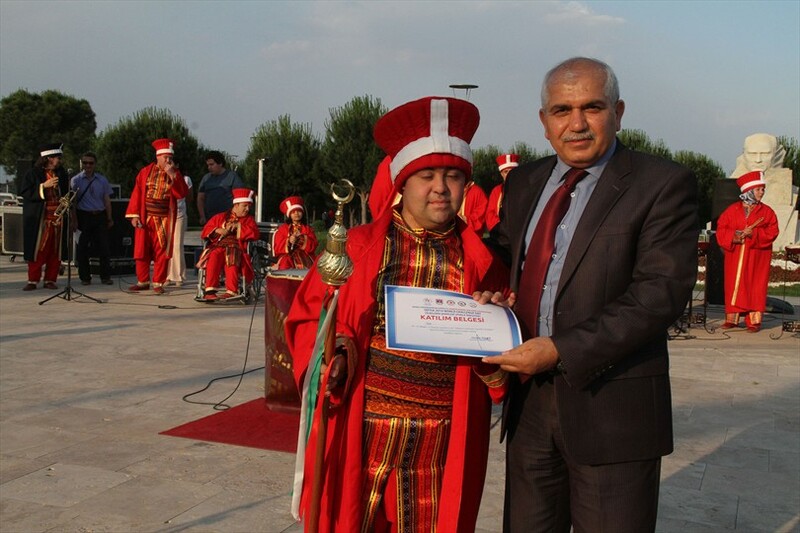 Turkey Sport for All Federation has selected Denizli for such a successful event. I hope this event will be successfully in Denizli. This event is very important for our city in terms of promotion, transferring and importance of sports. We will continue to support in all kinds the sport in Denizli. I would like to thank all of you for your visit, "he said. 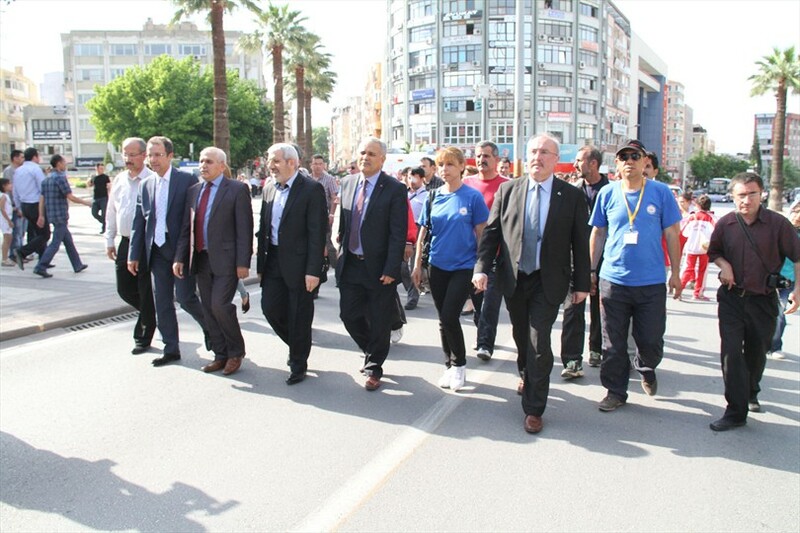 Following the visit to Mayor of Denizli Metropolitan Municipality Osman Zolan, the Countries' Cities Compete With Sport event was inaugurated in Adalet Park. 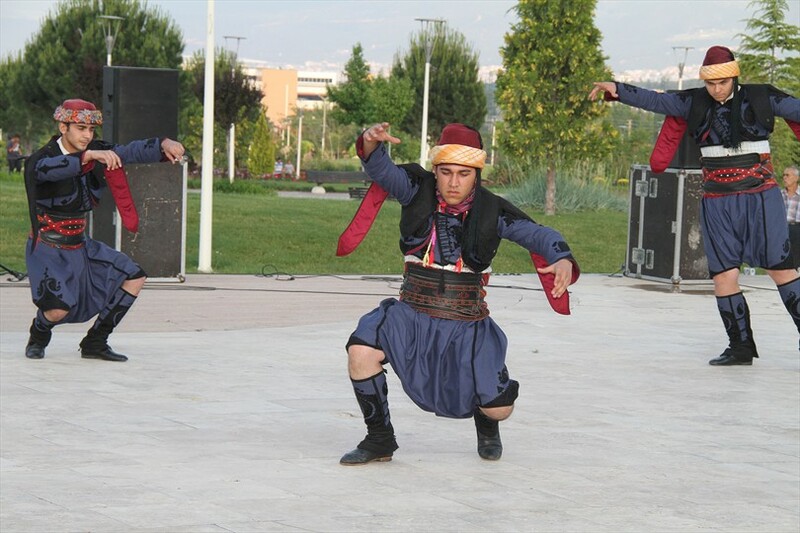 At the opening the Mehteran Group of Ismail Tosunoğlu Business Education Center School and folk dance shows were held.